Twenty years ago we reluctantly gave up our Volkswagen Vanagon and sacrificed part of our self image along with the car that we loved so dearly. It needed just too much engine work to make it financially practical to hang onto it. 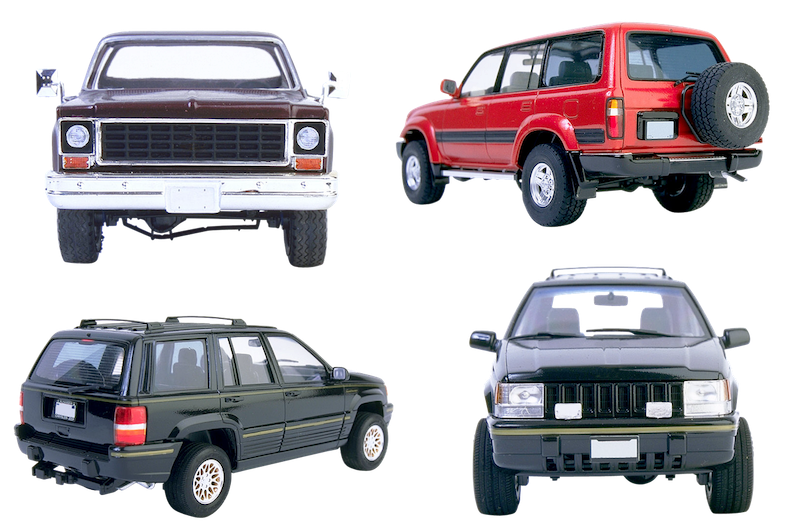 We bought an SUV and over the years, I came to love it — though when we first got it, I had a terrible time finding it in parking lots. The VW bus had been so distinctive, I could come out of a store and immediately zero in on it in a crowded area. It was so difficult for me to differentiate the new one from all the others out there that once I even went so far as to try and put gas into someone else’s car. It was a station that required payment in advance and I went into the associated convenience store and paid, came out and was fidgeting with the gas cap when a man asked me, “Just whaddaya think you’re doing?!? !” “Putting gas into my car,” I said with a shrug. “That is SO not your car,” he replied testily. He was correct but if he’d waited a little longer, he could have gotten a free tank. A few months ago I ran into a familiar issue with that now ancient SUV when I was told it required a complete engine rebuild, not a financially responsible thing for a vehicle with hundreds of thousands of miles on it. So we bought a new SUV and I’m having the same dilemma. I went into a big supermarket yesterday, came out and tried unlocking and opening doors on three different cars before I found the one that was actually attached to my new vehicle. Lol! Next time bay a weird color. Enjoy your new car! I use mine all the time and it saves me a loy of time finding my car. I was so sure that each of those cars was mine, I didn’t think I needed it!